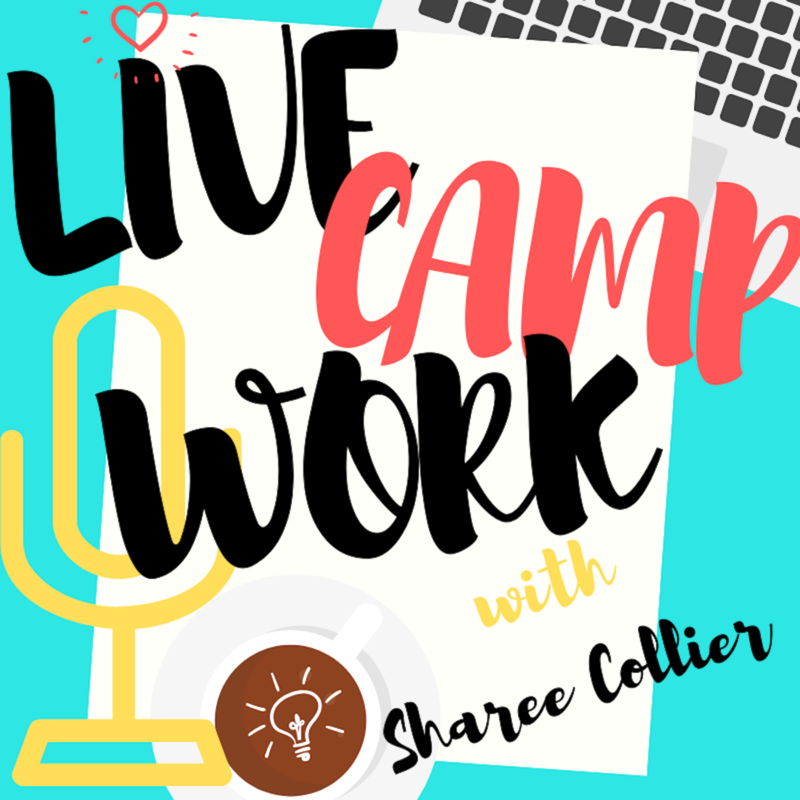 Season 1 Episode 4 of the Live.Camp.Work. Podcast! 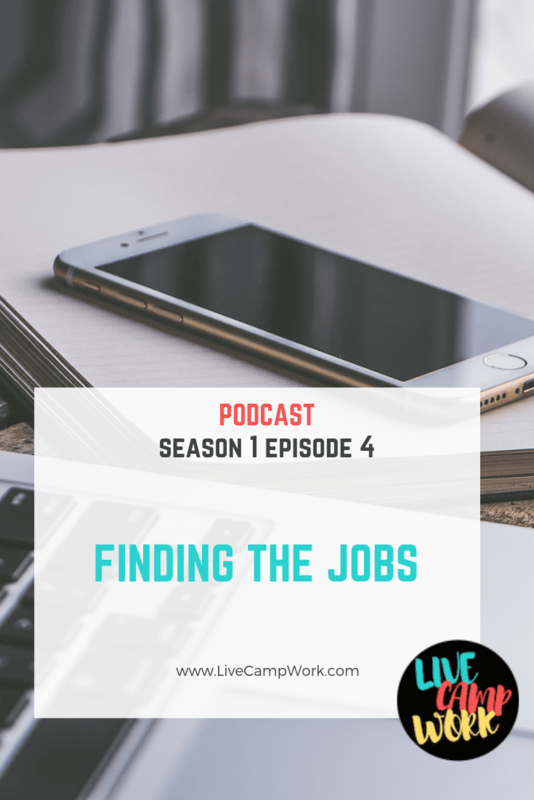 In this episode I’m going to be talking about Workamper Resumes, Photos & Work Agreements. These three items are hot topics when dealing with Workampers & Workamper Employers so you’ll need to know the dos and don’ts. Workamping recruitment is a little different than traditional jobs, so you’ll want to be aware of the application process, how it differs from traditional hiring, and what is expected vs. required.